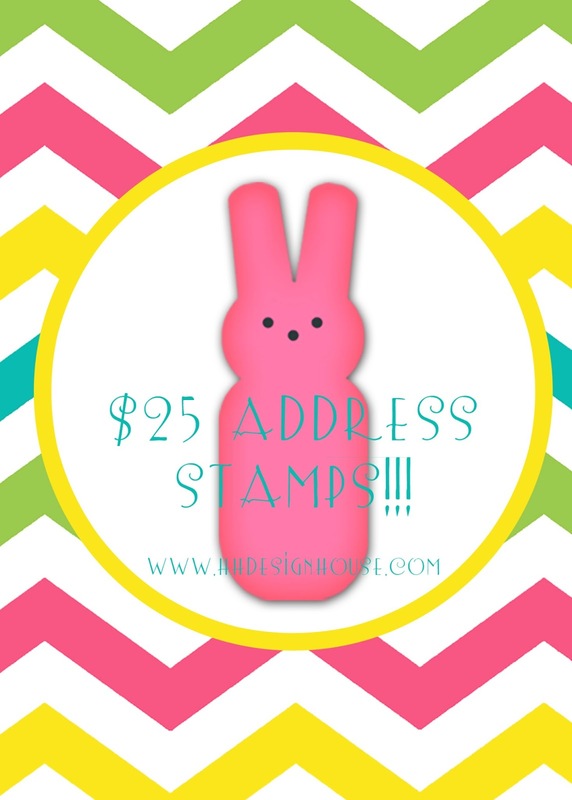 We are having a HUGE address stamp SALE at HH Design House!!! 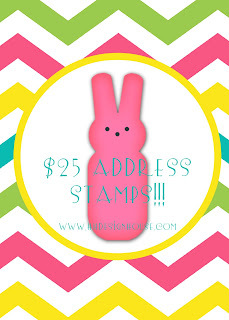 All of our PSA Address Stamps are marked down to $25!!! These stamps normally sell for $40. Customize yours with your address, name, or monogram. These stamps make wonderful gifts for engaged couples, newlyweds, moms-to-be, grads, and also can serve as the perfect house warming gift! Visit our online store to browse our selection. This discounted price is only available for a limited time! Take advantage of this great sale today! We also have two other great deals going on right now! Select notepads and select embossed stationery from Embossed Graphics are also on sale for great prices!!! Embossed note cards are perfectly professionally polished. We recommend these for our matched med students at UTMB. Our male customers love the look of the Banner Card. We think our embossed cards are simply sophisticated. Notepads are perfect for any busy family! The Family Arch notepad has space for every member of the family and comes with clear holder. A lot of our moms love our notepads and use them to communicate with teachers. Speaking of teachers, have you bought your favorite teacher a present yet for the end of the year? Take advantage of this great deal! 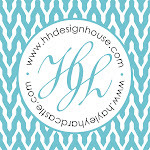 Visit www.hhdesignhouse.com to browse ALL or our products and order online! We love our customers and would love to assist you with any questions! Please email info@hhdesignhouse.com for help! We are so happy to have one of our fabulous brides as a guest blogger this Wedding Wednesday! Laura DeMayo Steele's wedding was truly beautiful with it's traditional Italian charm in the heart of Chicago. 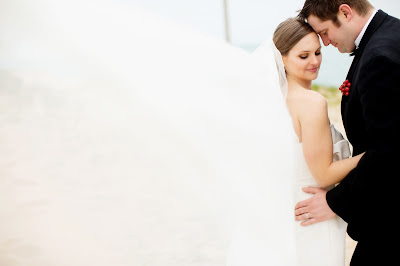 Laura tells her wedding story best in our post! Laura & Pat’s save-the-date cards were designed by HH Design House. Hayley created a cipher using the initials L & P, which was implemented as a central motif throughout the wedding. The photo of Laura & Pat’s engagement was taken at Bobby Flay’s Bar Americain and was captured by her 86 year old grandfather. This picture was placed in the center of the announcement above the Chicago skyline. The reverse side of the card featured the numerous hotel options from which guests could choose during their stay in the Windy City. Laura planned her wedding impeccably, paying attention to every detail with help from her two best friends, her mother Maryann, and her sister Gina. 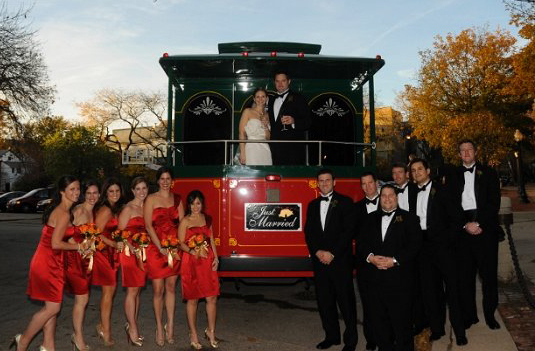 Laura chose red and gold as the colors for her classic Italian wedding. The focus of the wedding was on the couple, their faith, their families, and their love for food. Invitations to the DeMayo-Steele wedding were written in Hayley’s calligraphy using a soft black ink on gold beveled edge cotton paper. The gold cipher was placed at the top of the invitation and on the outer envelope. The invitation also included a matching RSVP card and reception card. Inner envelopes and outer envelopes were addressed by hand by Hayley. 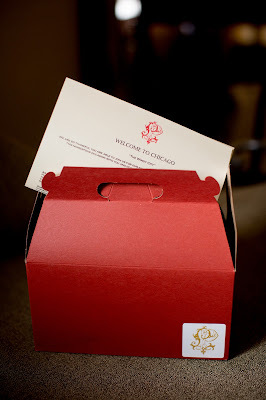 As guests arrived in Chicago, they were greeted with a welcome box manifesting their, “Welcome to the Windy City.” The scarlet box included a white sticker with the L&P cipher in gold. Inside were goodies made in Chicago, bottled water affixed with labels designed by HH Design House, and a welcome packet created by HH Design House. The theme of the welcome box included some of our favorite Chicago treats like Wrigley’s Gum, Baby Ruth Candy Bars, Snyder’s Pretzels, and Garret’s Popcorn. 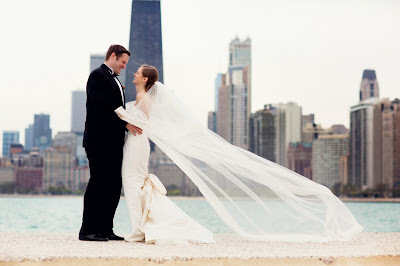 The welcome packets contained a sweet note from the couple, an itinerary for the weekend, the history of St. Michael’s Church, and recommendations of the greatest Chicago sites, restaurants, and shopping areas! The bride wore a dress by Italian Designer Peter Langner. Her “something old” and “something borrowed” were manifested by the handkerchief and rosary her mother Maryann carried on her wedding day which was attached to Laura’s classic bouquet. The bride’s bouquet included open white Ecuadorian Tibet roses, ivory garden roses and cabbage roses. The stems were wrapped in coordinating satin ribbon with a pearl pin detailing. A full bow with trailing ribbon tails was added as well as the rosary, which is considered a family heirloom. The rosary beads were placed on the bouquet handle underneath the ribbon while the cross acted as a central charm placed on the front of the bride’s hand. 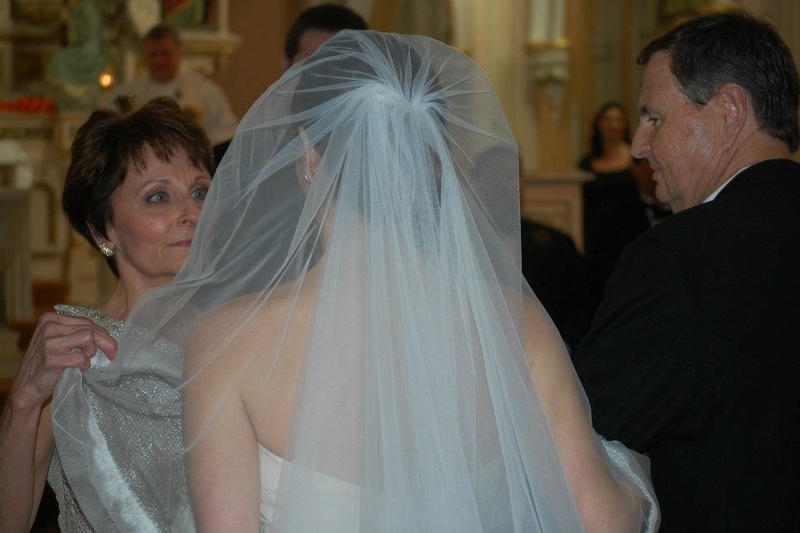 Her “something blue” was represented by the bride’s initials and wedding date, which were monogrammed in blue on the inside of her dress. St Michael in Old Town, Chicago, Illinois: St. Michael’s is one of the oldest churches in Chicago and is a historical landmark of the city. St. Michael’s was one of the first churches in Chicago to rise from the ashes after the Great Fire of 1871. 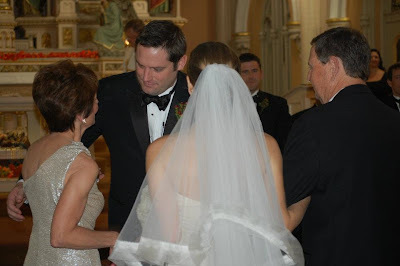 Mi famiglia was a central theme of the wedding. The flower girls and ring bearers were the godchildren of the bride and groom, Sophia Laura Hampton, Eleanore Beridon, Weston Miller, and Gregory Beridon. The sisters of the groom, Alyson Beridon and Kathleen Steele, served as lectors along with Laura’s cousin Jennifer Edwards. Bishop Curtis Guillory delivered the homily and focused on the importance of commitment and the presence of God and His love for us in every aspect of married life and interpersonal relationships in general. The gift bearers were three of Laura’s childhood friends. Laura incorporated both her Italian heritage and Pat’s Irish heritage throughout the ceremony and reception. While Laura and Pat lit the unity candle, “Oh Mio Bambino Caro” was sung by a member of the Chicago Opera. At the conclusion of the ceremony, Laura’s brother-in-law Douglas Goodenough sang the Irish Blessing a capella. It was truly one of the most moving and magical parts of the ceremony. As Doug began to sing, Laura and Pat recall that his voice sounded like that of an angel singing from the choir loft. Both Laura and Pat were moved to tears and so humbled by God’s goodness. Each guest held a program designed by HH Design House with the gold L&P cipher signifying the unity of Laura and Pat as husband and wife. Laura and Patrick’s names were also hand written in calligraphy. The program was ecru mounted on champagne backing. 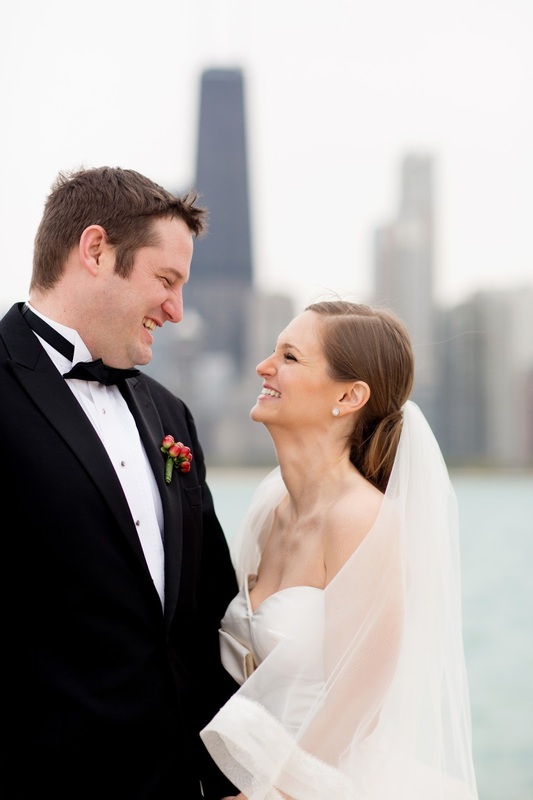 to tradition and elegance of presentation creates the best in fine Italian dining.” Pat and I wanted to have an intimate reception in an elegant Chicago setting to ensure that our family and closest friends were an integral part of our special day. As reception guests arrived at Spiaggia’s private dining space, they were greeted by entry tables adorned with linear assortments of cylinder vases featuring rounded bouquets of Black Magic and Circus Roses. Mercury glass votives and candlesticks were distributed among the tables in Spiaggia’s entryway/cocktail space. Moving into the beautiful main dining space, each table featured 8” cakes from Sarah’s Candy and Pastries topped with glamelia-style arrangements—thereby alternating each centerpiece with Circus and Black Magic roses with a cuff of salal leaves. In commemoration of the legacy from which Pat and I have evolved, wedding photos of our parents and grandparents surrounded by vases filled with Black Magic and Circus Roses were placed on the table where our guests first entered the cocktail area. This table manifested our families’ commitment to marriage and its importance as a sacrament. Those photos collectively marked over two centuries of marriage. Not only did this area serve as a trip down memory lane, but it also set the bar for expectation and possibilities!!! It prompted everyone to look to the future with hope! Pat and I selected one of our favorite Lionel Richie songs “You Are” as our first dance. We wanted to dance to a song that we would not only dance to in our kitchen together as husband and wife, but also would set the tone for the festivities. The meal began with a Prosecco toast, followed by Antipasto Caprese Mozzarella Di Bufala, Nichols Farm Apple Mostarda, Spiaggia Extra Virgin Olive Oil accompanied by an assortment of Italian bread. The Primo Piatto course was a hand crafted butternut squash filled pasta with brown butter, sage, and Parmigiano Reggiano. The Piatto Principali course was an option of Wood Roasted Golden Trout with Brussel Sprouts, Tuscan Beans, Roasted 60 Shallots and Potatoes, or a Wood Roasted Trattoria Steak with Crispy Yukon Gold Potatoes, 90 Arugula and Parmigiano Reggiano. The menus were designed by HH Design House with each guest's name written in calligraphy at the top. Our wedding cake was created by Sara Levy of Sarah’s Pastries & Candies & the Winner of Food Network Challenge Extreme Dinosaur Cakes. The Almond Wedding Cake with Caramel Crème Brulee Filling and Buttercream Icing was topped with the cake topper from Laura’s parents’ wedding. While the bride and groom fed each other their first bite, “That’s Amore” was played by the band. Guests also enjoyed a variety of gelati and sorbetti and assorted Italian cookies. Guests were greeted by a Welcome Sign: “Benvenuti Alle Nozze DeMayo e Steele.” The seating chart was created by HH Design House. Rather than traditional place cards, each guest at each table was greeted with a calligraphed personalized menu, which was mounted on red, green, or gold paper to indicate whether the meal of choice was meat, fish or vegetarian. Oh, there are so many wonderful memories and favorite moments!! One of my favorite moments of the day occurred when Pat and I exchanged our vows. “I will love you and honor you all the days of my life.” Never before had words been uttered that resounded with such truth or more meaning. We were both overcome by so many emotions and so thrilled to be announced as husband and wife. My second favorite moment was dancing with my grandfather to “Unforgettable.” Only three months earlier he had undergone knee replacement surgery, and we were so worried about his recovery and his ability to attend the wedding. Once we knew he would attend, my one request was that he would at least dance to a couple beats of “Unforgettable” with me, as it has been a dream of mine since childhood. He graciously agreed pre-nuptials and then at the reception not only did he dance, but he moved the entire crowd to tears as the dance started and then ushered them to applause and laughter as he dipped me to the chorus. Aside from my father, he is truly the most amazing man on earth! 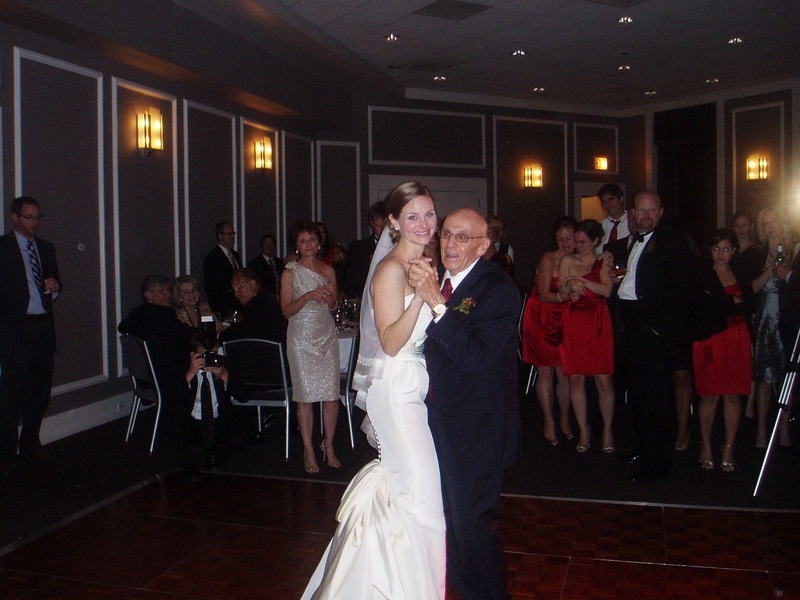 I will forever remember dancing with my sweet Papa Tom at my wedding. The guests received sugar cookies from Sarah’s Pastries & Candies. Each heart-shaped cookie was decorated with an Italian statement of gratitude, “Grazie Mille.” Additionally, guests were encouraged to select five Jordan Almonds, all of which were white, from a large bowl and place them in a small sheer champagne colored gift bag. Each of the five almonds signifies five wishes for the bride and groom: health, wealth, happiness, fertility and longevity. In keeping with the traditions of my Italian ancestors, especially my maternal great-grandparents, parents and sister and brother-in-law, the bowl of “Confetti” appeared on the table as it has in the past and will for many generations to come.